With summer coming up, there are no more excuses to start getting swimsuit-ready. 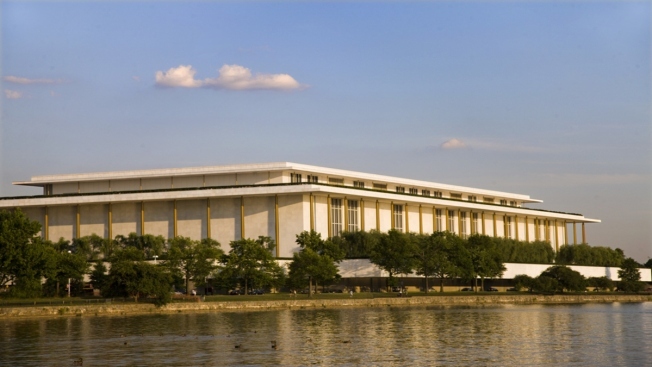 It may not be easy, but the Kennedy Center is helping you out by making it free. Every other Saturday now through August, the Kennedy Center will be offering a free all-levels vinyasa yoga class in the Grand Foyer as part of their Sound Health program, WTOP first reported. The 60-minute yoga sessions will be taught by instructors from various local yoga studios such as Core Power, Spark, Sculpt and East Side Yoga. The instructors get to choose the music for each session. Matthew Winer, director of special programming at the Kennedy Center, told WTOP that the center pushes for music to be a focus of the class. He told WTOP that a secondary goal of the program is to inspire further research into links between music and the brain. Each session begins at 10:15 a.m. Tickets are not required, but you need to sign up and sign a liability waiver for each session you attend. Signups for each session begin Mondays at noon and close Fridays at 3 p.m. Signups are only posted for one class at a time and are first-come, first-served. Make sure to check in by 10 a.m. or your spot will be released. Classes fill up fast, but you might luck out attempting a walk-in if there's any space available day-of; in that case, just fill out a waiver upon entry. Be sure to bring your own yoga mat, towel and warm clothes or layers as the building is kept slightly cool. In partnership with the National Institutes of Health, the Kennedy Center's Sound Health health and wellness initiative was created to connect the performing arts to mind-body wellness, according to the Kennedy Center's website.